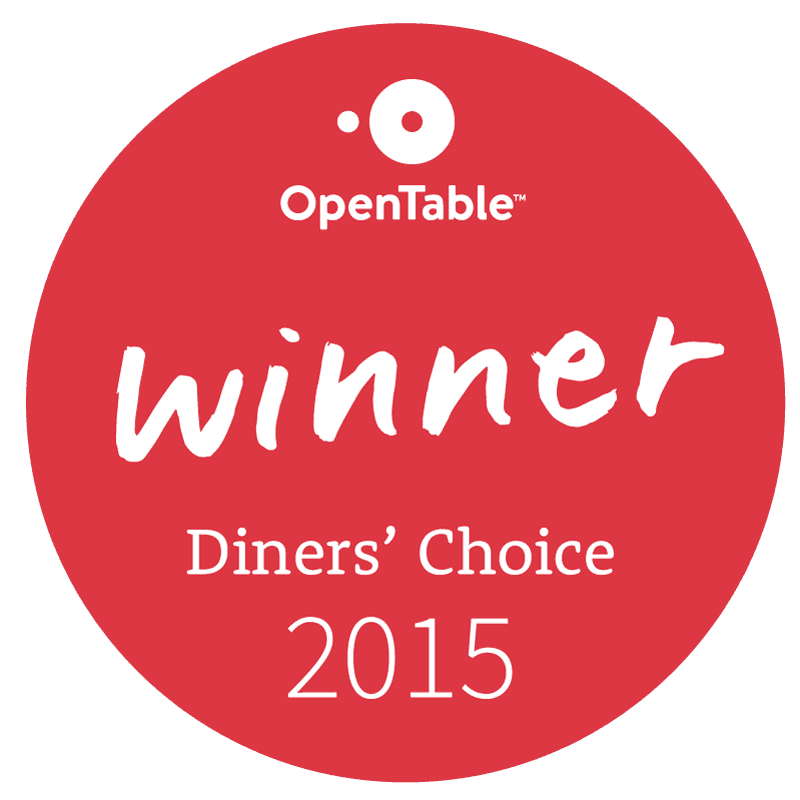 Henry’s has been a go-to dining destination for American comfort food for over 17 years. 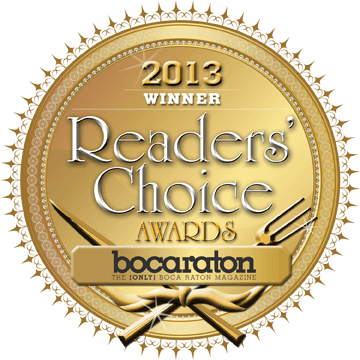 With our combination of great quality service and top American menu selections, Henry’s was a multi-year winner of the Reader’s Choice Award from Boca Raton Magazine for Best American Cuisine and Best Service. 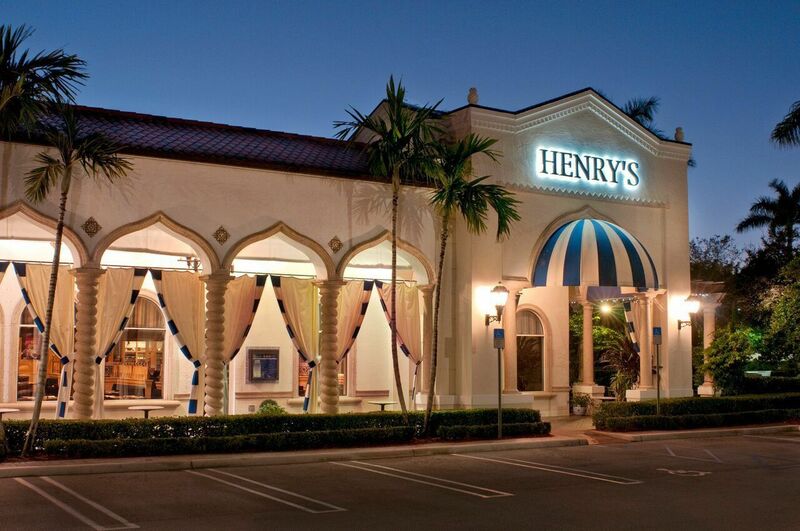 Henry’s uses the best in-season products, select cuts of meats and poultry and the freshest seafood available. 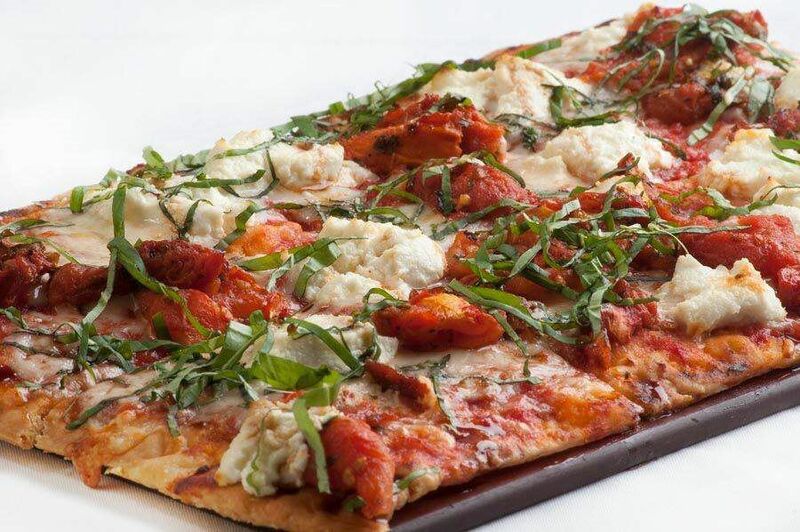 Using only the finest ingredients to make each menu item, we strive to give our customers the ultimate dining experience. With an expansive dining room features, comfortable colors and décor and a beautiful bar area featuring large screen TV’s and ample seating for the perfect before and after dinner drink. Guests are welcome to enjoy the beautiful Florida weather on our spacious patio for al fresco dining. 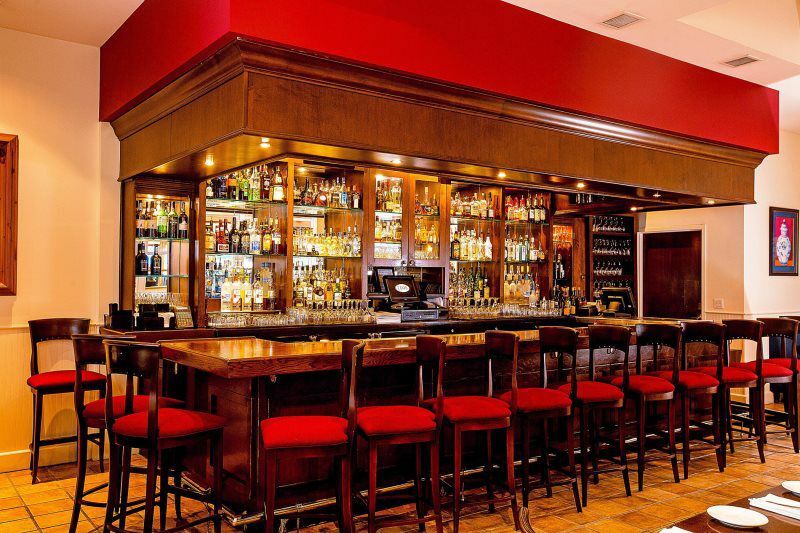 With dozens of wines by the glass, and a wine list that is continually evolving, Henry's is great for dining with friends, celebrating a special occasion, catching a quick bite for lunch, stopping in for dessert and coffee, or happy hour drinks and appetizers. 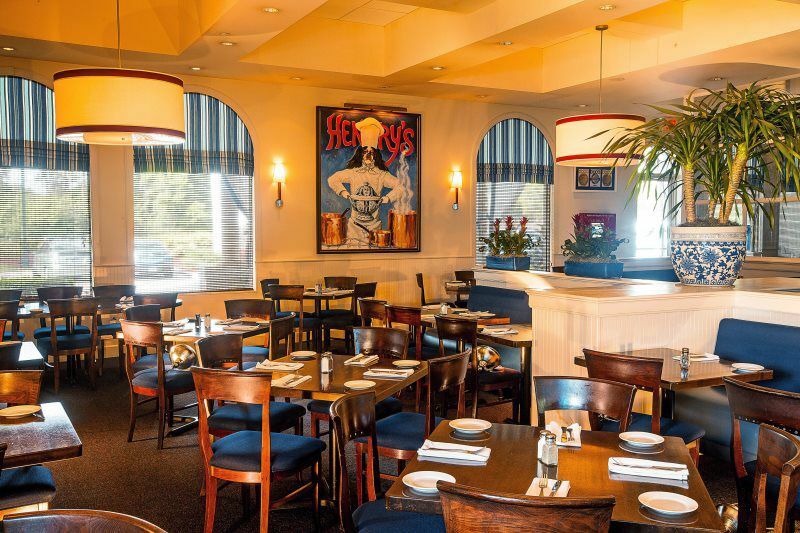 Featuring quality flavorful food, friendly service and realistic prices, Henry's is perfect for all occasions. Best known for: "Great For Lunch," "Neighborhood Gem," and "Most Booked"